You will earn 11,910 Reward Points. Earn 1 reward point for every 1 dollar spent. 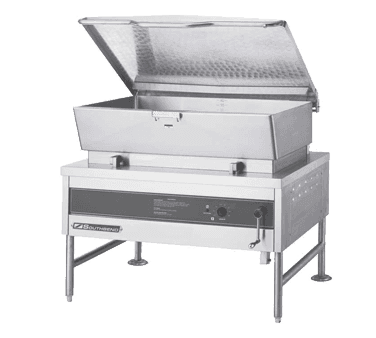 Easily cook and distribute large quantities of food in your commercial kitchen with the Southbend BGLM-30 tilting skillet.